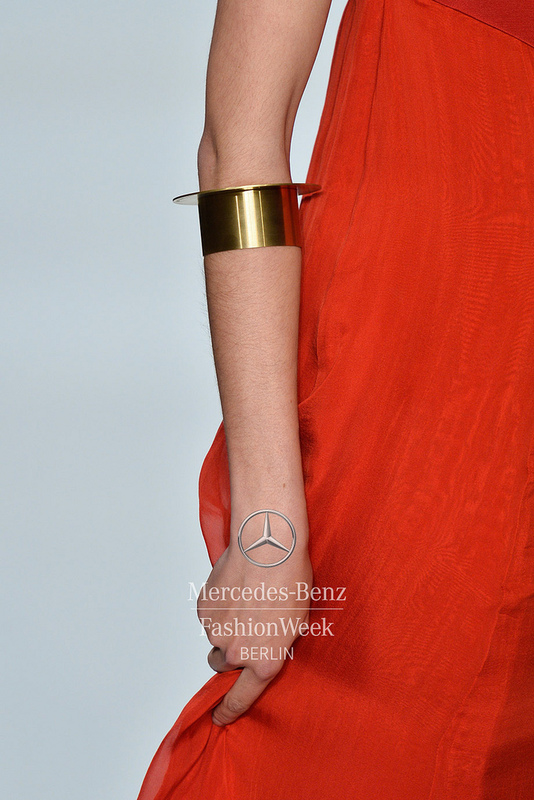 During the last Mercedes Benz Berlin Fashion Week MUYOMBANO Jewelry collaborated with London based designer Romero Bryan for the Africa Fashion Day Berlin Runway Show (02.07.2013). We thank AFDB, its team and Romero Bryan for the successful collaboration. Special thank you to everybody for your great support and the amazing feedback we received right after the show and ever since. Have a look at the pictures from the Runway showing Romero Bryan’s fabulous dresses for SS14 in combination with pieces from our PURE collection. This entry was posted in Collection_PURE, Miscellaneous, Projects we like and tagged AFDB, Africa Fashion Day Berlin, London, PURE Collection, Romero Bryan, SS14 by muyombanojewelry. Bookmark the permalink.